I, like many other classical guitarists, did not start out on classical guitar. Instead, I decided to switch to classical guitar bit by bit, as I was drawn in by the challenges, possibilities, and beauty of the music. As a teenager, I was into heavy metal and southern rock. From there I transitioned into folk, bluegrass, and other acoustic styles. As I became more and more interested in fingerpicking, I eventually came to learning classical guitar and never really went back. If you are accustomed to playing some other style, and are interested in learning classical guitar, there are a few differences you should know about. 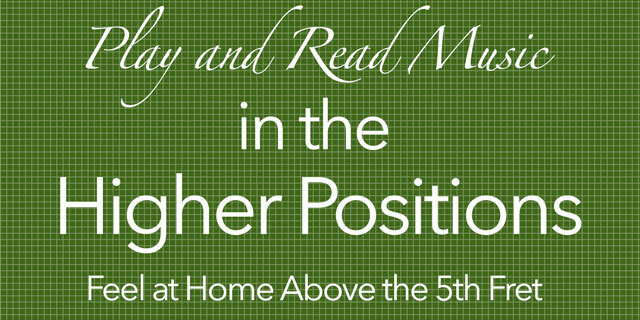 In addition to sitting in a funny position, playing with the right-hand fingers and using a nylon-string instrument, there are a few other differences that are worth noting. Focus on Technique – Because we play many different lines of music at the same time (bass, melody, accompaniment), we have to be able to do some really athletic feats with our hands. Add to this that we are able to make many different sounds on the nylon strings, and you get a serious demand for technique practice. Reading Music – Most other styles can skate by on no music notation reading, or on TABs. 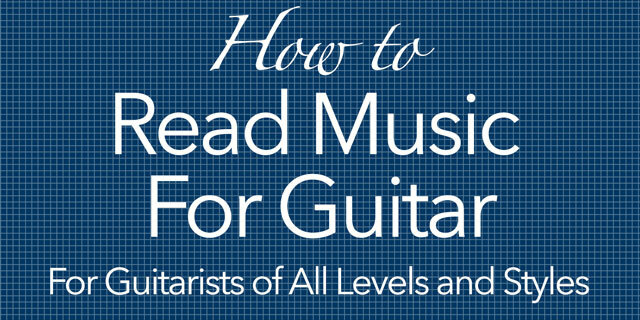 If you are truly learning classical guitar, you really need to know how to read music. At least a little bit. There is much more information on the page than TAB allows for, and we typically want that information if we are going through all the trouble to learn such complex music. Focus on Process – Classical guitar pieces are large projects. Even small, seemingly easy pieces take time and effort to master. To truly embrace the instrument, we also have to embrace the idea of working at mastering processes. 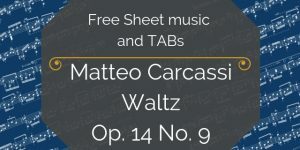 There are processes for technique, learning pieces, memorizing, maintaining pieces, you name it. If you are only interested in immediate gratification, there are easier places to find it. Your successes here are harder won, but extremely satisfying. Before you get into classical guitar proper, I highly recommend you take a video of yourself playing something. You don’t have to watch it now. Just shoot a video and keep it for later. This is just a reference point of where you are coming from. It doesn’t have to be perfect, and no one else has to ever see it. But you will appreciate having done this small step. If you are to move forward quickly, it helps to release anything you have learned previously. Of course you will remember the important things, like how to play chords and such. But if you release any ideas, beliefs or assumptions about how to do things or what is “cool”, you will progress much more quickly. When you set out to switch to classical guitar, commit to doing the things that have been proven to work. If common knowledge in the classical guitar world says to elevate the guitar neck, do it. 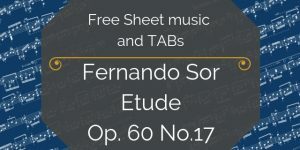 Don’t try to make classical guitar squeeze into your existing technique. It won’t. You can always go back to what you already do. And you can always choose to compromise temporarily for some larger reason (like if you don’t want your friends to see you sitting and holding your guitar in a funny way). In practice, do everything with integrity. We see improvement in our classical guitar playing incrementally. It’s like watching grass grow. For this reason, it can be disheartening to evaluate too frequently. Instead, first commit to a certain timeframe, or number of hours you will faithfully practice before making any evaluations of how you are progressing. While any time frame will do, 20 hours is a good amount of time for an initial trial period. You can keep track of this to the minute, or just make an estimation. However you choose, you should be able to see improvement and have more insight on the daily experience and demands after 20 hours or so. I highly recommend writing this down. After your initial period of practice, watch the video you shot at the beginning, and note what you now do differently. If you decide to stick with it, record another video and keep it with the first. Whenever you need encouragement, you can watch your videos and be encouraged by how far you’ve come learning classical guitar. Watch the following videos to get an idea of the fundamental movements we are shooting for, and the pitfalls to avoid. Let these principles guide everything you do, and base any decisions you have to make on them. Now that you are mentally prepared, let’s get to work! If you are productive in each of these areas, you will improve steadily and be able to witness yourself getting better over time. If you are too heavy on one of the sides for too long, your practice won’t be as satisfying. 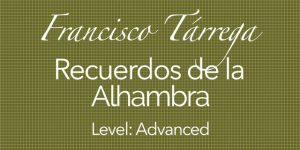 To get started learning classical guitar technique, I recommend 3 areas of focus. We’ll look at each of these. Arpeggios Start with the PIM arpeggio pattern. You can also find more on arpeggios and how to practice them in the free arpeggio course. 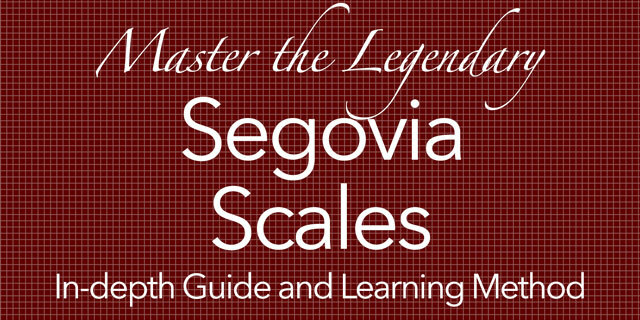 Scales While you may have practiced scales previously, on classical guitar we use our index and middle fingers of the right hand. 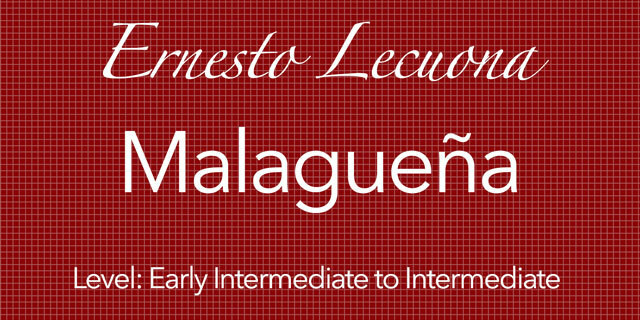 To get started with this technique, see this tutorial on I and M Alternation. 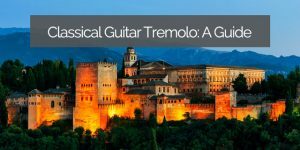 When you get it, learn more about why you should practice scales, how to get started practicing scales, and the classical guitar scale shapes. Exercises To beef up your hands and develop the strength and dexterity you’ll need, I recommend starting with rasgueados on your legs. These are done away from the guitar, so you can drop them into your daily schedule anytime, anywhere. When I was first shown these, and did them throughout the day, the changes I saw over the course of the first month or two blew my mind. Know that they are incredibly effective. If you like, you can also do other off-guitar exercises. 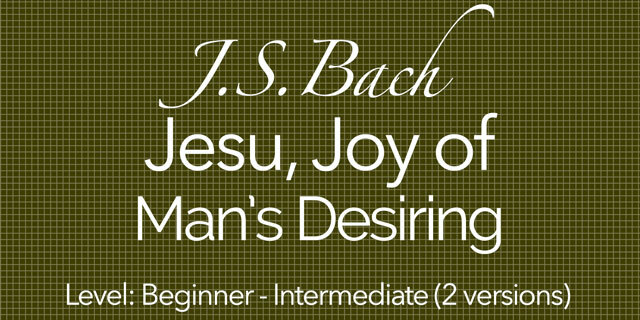 When you start learning classical guitar, in addition to working your technique, immediately start a new piece of music. Playing real music is rewarding and gives you something specific to be working towards. 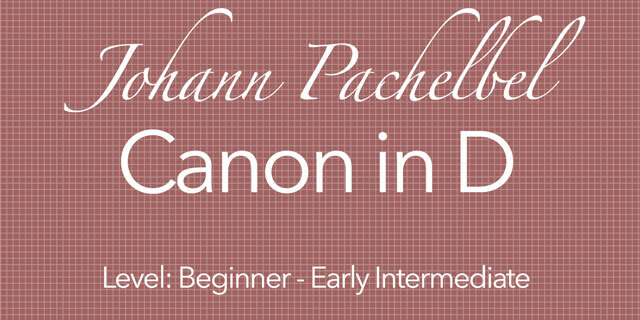 You can explore one of the many pieces that I have given full lessons for on CGS. For each, you can down load the PDFs for free. Some have TAB, some don’t. Choose one you that looks good to you and dive in. 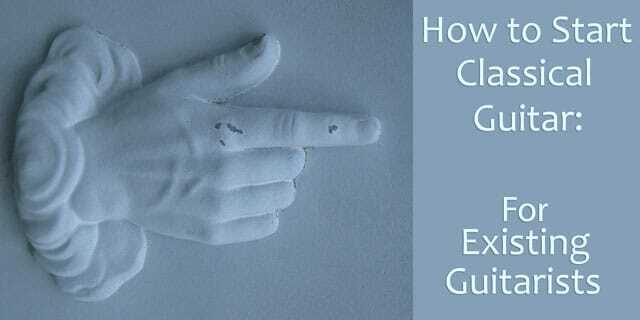 If you are willing to explore the process by which you can learn music efficiently, learn this piece which goes step by step through the 7 Steps method. Even if you are not entirely comfortable with the notion, and if the piece you are learning is from TAB, I still think you should learn to read at least a few notes. Even if you just spend a minute or two each practice session, over time it will add up. 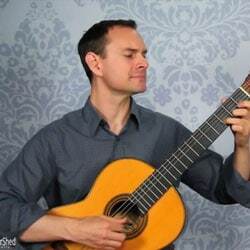 Part of the experience of switching to classical guitar is getting a feel for what it means to be a classical musician. And that involves reading music. Yes, it’s hard. Yes, it is mentally exhausting at first. Yes, it’s slow going. Do it anyway. Just for your initial time commitment (from above). There are many books and methods available. There is also a cheat-sheet of notes on the staff in the bonus materials of this piece . Just a few baby steps. That’s all. If you are on the fence and are unsure whether classical guitar is right for you, start now. It’s the only way you’ll know. There is truly no time like the present. Next month is coming, whether you begin or not. Commit 20 hours and dive in. Even if decide not to go forward learning classical guitar, you’ll still be better in everything else you play. It’s a win-win any way you cut it. Start by clicking the links above and going through the basic steps. Before you know it, you’ll be several practices in and starting to be able to do new things! Are you expanding into learning classical guitar, or making the switch to classical guitar in your practice? Make a commitment below in the comments and get started! Did you learn classical guitar after first starting in another style? Share your words of wisdom below! What helped? What pitfalls could you spare someone?